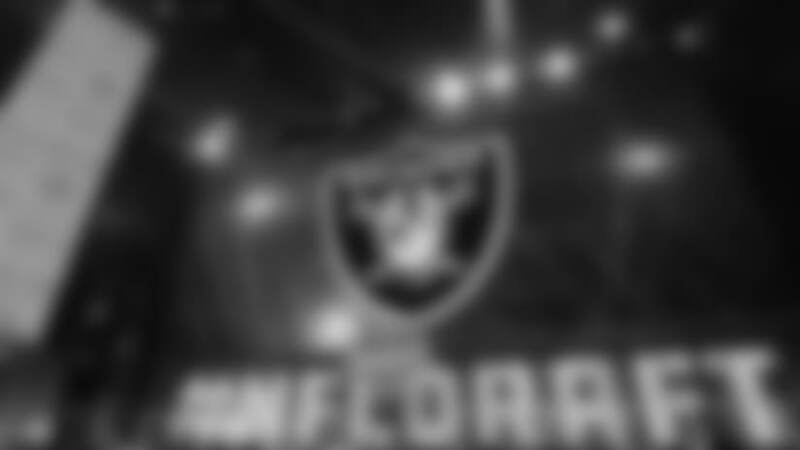 With the assortment of picks the Oakland Raiders have in the first round, the team could choose myriad ways to approach the 2019 NFL Draft. We know the defense needs to be improved, and Defensive Coordinator Paul Guenther is in need of some added playmakers on that side of the ball. Fortunately for Guenther and the rest of the coaching staff, this is a defense-heavy draft, and the Raiders will have their pick of the litter when they’re on the clock. After trading away Khalil Mack to the Chicago Bears and Amari Cooper to the Dallas Cowboys, the Raiders received a bevy of picks in return – specifically first rounders. The team is currently slated to pick No. 4, No. 24, and No. 27 overall, and while it’s possible Head Coach Jon Gruden and General Manager Mike Mayock may decide to trade up, or down, the team has plenty of flexibility in the first round. 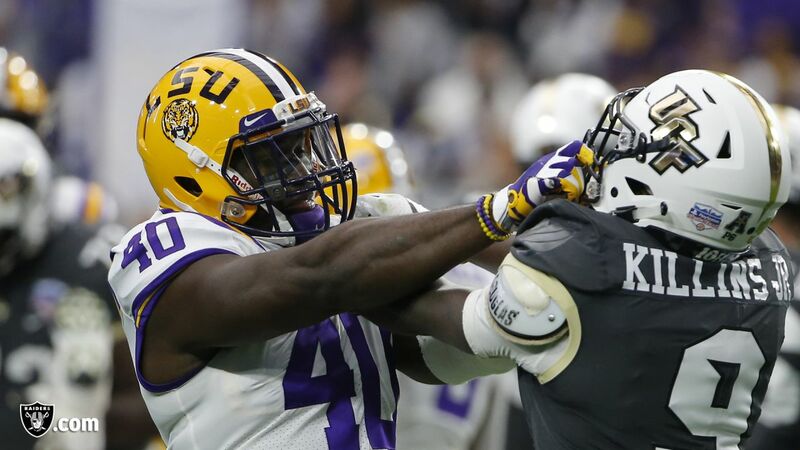 Now that the postseason is nearing its conclusion, more and more media outlets are beginning to release their mock drafts, and plenty of them have the Raiders selecting a defensive linemen with their first pick of the draft. Quinnen Williams is a player that’s frequently been linked to the Raiders, and for good reason. No matter where you look, Williams is a top-five pick on any mock draft, and deservedly so. The sophomore defensive lineman has been a force on Alabama’s front line all season, totaling 71 tackles, 19.5 tackles for loss, eight sacks, and one pass defensed. In terms of pure talent, Williams has all the skills to be a dominant player at the NFL level, and he showed in the National Championship game against Clemson he can bully opposing offensive linemen. The Raiders have Maurice Hurst, Justin Ellis, and P.J. Hall manning the inside, but passing up Williams would be difficult. The man is a one-man pocket-collapser, and generating an interior pass rush is crucial. Gruden mentioned all year that the team needed to amplify its pass rush, and the addition of Williams would help with that greatly. In addition, the team could target a long list of athletic edge rushers later in the first round. Defensive lineman Rashan Gary from the University of Michigan could provide needed depth, and he’d be reunited with former teammate Maurice Hurst Jr.
Again, as the Senior Bowl and the NFL Scouting Combine get underway there will be plenty of changes to the mock drafts, so continue to follow along with Raiders.com, as we keep you updated on all draft rumblings.